Written By: Rn Tana Amen Bsn, Daniel G. Amen, M.D. 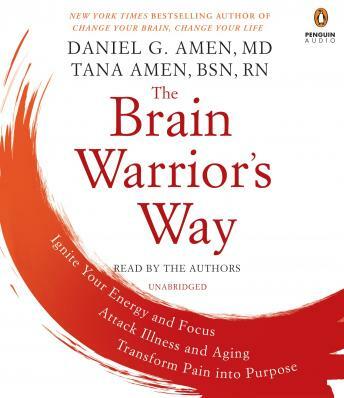 New York Times bestselling authors Dr. Daniel Amen and Tana Amen are ready to lead you to victory...The Brain Warrior’s Way is your arsenal to win the fight to live a better life. The Amens will guide you through the process, and give you the tools to take control. So if you’re serious about your health, either out of desire or necessity, it’s time to arm yourself and head into battle. by Rn Tana Amen Bsn, Daniel G. Amen, M.D.